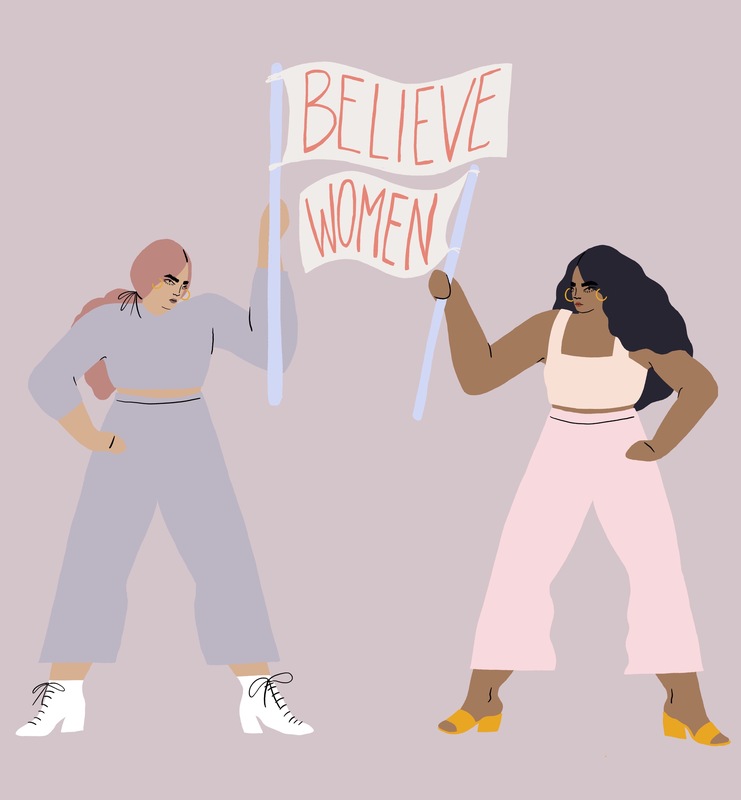 Today, April 2nd, marks how far into the year women have to work (on average) to earn what men earned in the year prior. “Happy” National Equal Pay Day. So, what’s the story with Equal Pay Day? In short, it’s your annual reminder that men typically get bigger paychecks than women.Gee, thanks. I won’t celebrate to that. It’s not about celebrating the fact that we get paid less – it’s about awareness. In the ‘90s, the National Committee on Pay Equity decided to stop talking about the gender pay gap, and actually show people how bad it is instead. Ta-day: Equal Pay Day. Is the gap the same for all women? In fact, as we stand right now, it will take over 40 years, on average, to close the gender pay gap — that’s 107 years for Black women and 216 for Latinas. So, the gender pay gap is still a massive issue, and it’s not going away tomorrow. Depressing, right? Right. 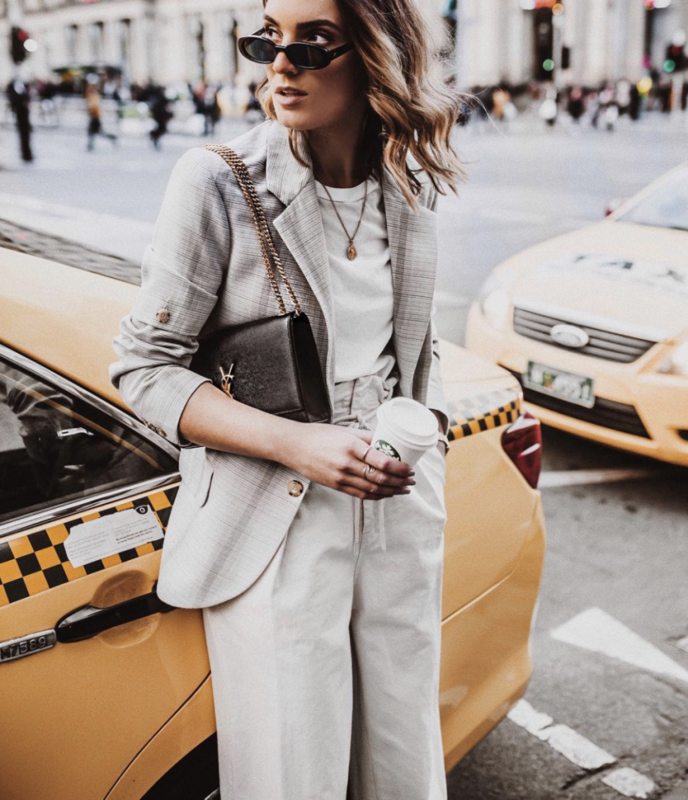 So this (symbolic) Equal Pay Day, our friends at Ellevest are highlighting some things you can do to help move the needle. 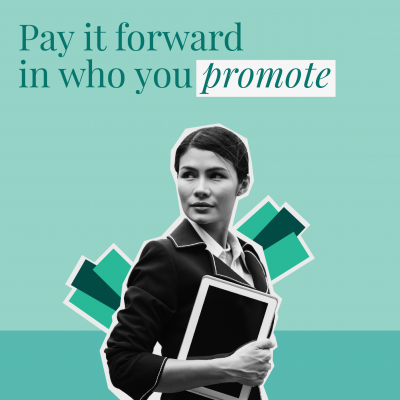 It’s time to pay it forward. 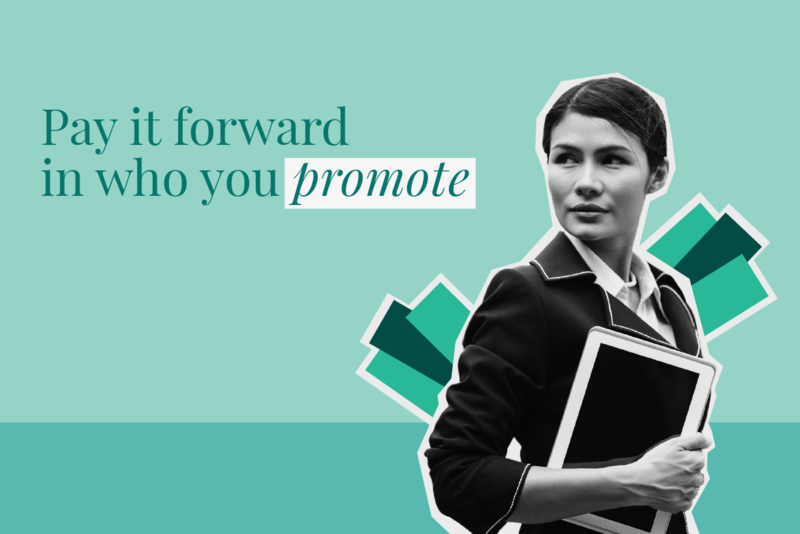 But don’t be too depressed: the progress made in recent years shows that employers and countries recognize the problem, and are trying to make some changes for women to finally get what they deserve: equal paychecks. Wondering what the pay gap looks like in your own life? You can head to Economic Policy Institute and use the pay gap calculator, which gives you an approximation based on gender, age, education level, and current salary. And if you want to ask for the same pay as a co-worker, you can consult this helpful guide. Looking to close your own money gap and increase your chances to reach your goals? 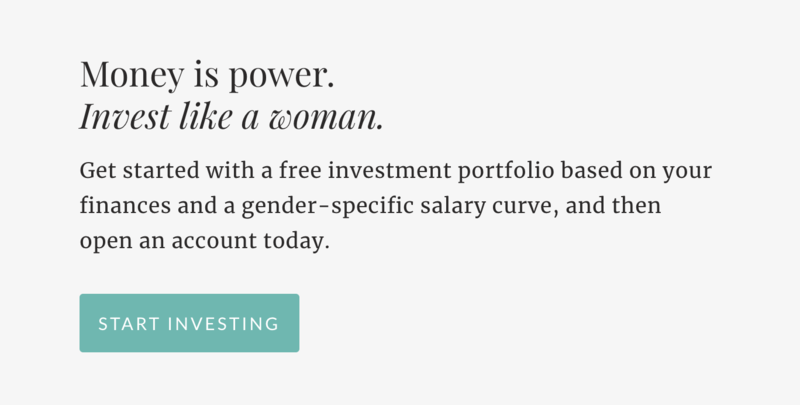 Get started investing in minutes with Ellevest, a company designed by women, for women. $0 minimum.